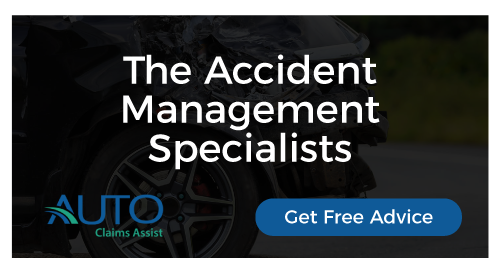 R&Q Insurance, part of British firm Randall & Quilter Investment Holdings, has received the green light to provide motor insurance to Irish drivers – a breakthrough for Malta-registered firms who caught Ireland’s ire after fellow Maltese Setanta Insurance collapsed a few years ago. A report by The Times said R&Q was brought to Ireland by wholesale agent Footprint Underwriting, which acts as an intermediary between Irish brokers and the offshore firm. R&Q began trading from its base last week via a network of about 70 brokers. 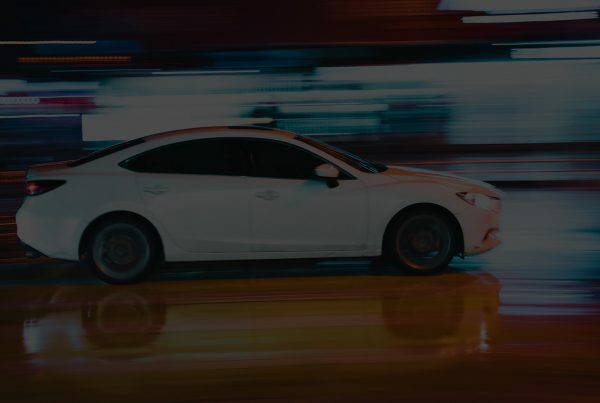 Last month we reported on the threat of rising motor insurance premiums in Ireland – where premiums have been surging – amid changes to the country’s insurance compensation fund to be used for the liquidation of motor insurers. The Insurance (Amendment) Bill 2017, adjusting the level of cover to consumers of insolvent insurers, was drafted in July. The issue in compensation stemmed from the case of Setanta Insurance, whose liquidation in 2014 couldn’t cover outstanding claims. The Supreme Court of Ireland ruled that claimants should be compensated from the compensation fund going forward. Next PostWould insurance firms pay out if your driverless car got hacked?